Semarang, Central Java. 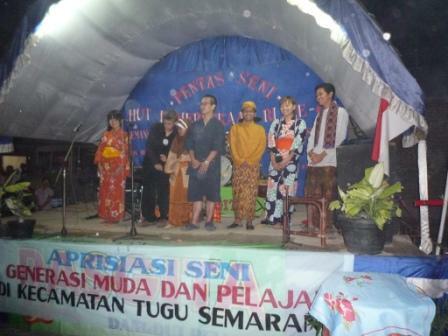 On Augustus, 28 2008, The International Workcamp (Workcamp) organized by Indonesia International Workcamp (IIWC) and KeSEMaT was ended. 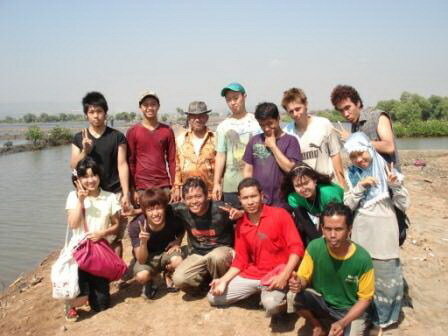 Workcamp was conducted in ten days from 15 - 28 Augustus 2008 in Mangkang Semarang. 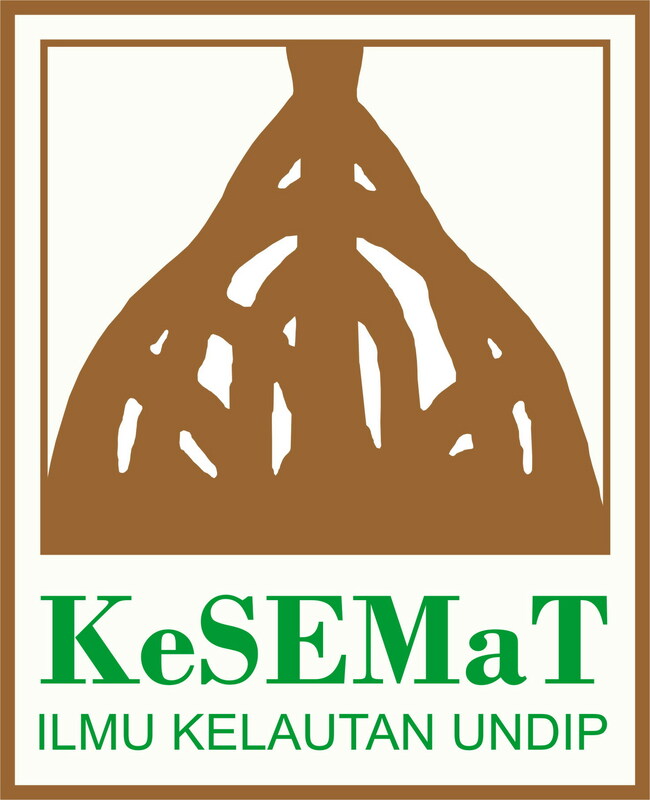 Farhan Pramudito (Member) was the representative of KeSEMaT had become Camp Leader. He had succeeded organized and lead all of participants of Workcamp.